HOMECOMING. Sometimes, I envy others who got to enjoy homecoming event. I remember perfectly that I never ONCE join any homecoming event, well... my old school didn't have that particular event for one. For you girls who have those special memories... you girls are so lucky. In this post, I want to imagine my own homecoming and thinking what dress that I'd wear and what shoes that I'd choose for that special day. Maybe this could be helpful to those of my readers who will attend their own homecoming event and need to dress up. I always prefer short dresses rather than the long one - cuter, I think. I recently found a cheap website that selling amazing dresses, Dresswe. Dresswe Homecoming Dresses has a lot of cute ones under $100 and that's a great bargain. If you have white skin tone just like me, I suggest that you choose bold color that will make you stand out in the crowd. It's time to shine bright like a diamond, girls! Luckily, Dresswe offers a great service. 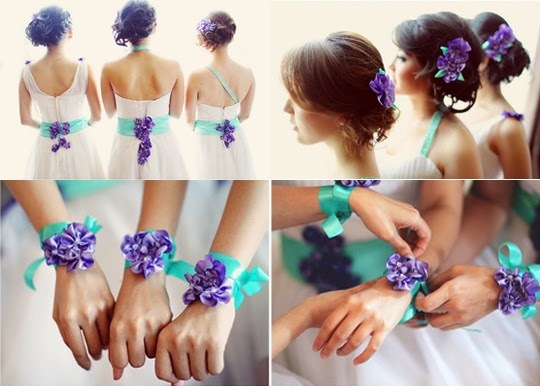 You can choose any colors for the dress that you love. Like I said previously, it's so hard to find outfits for pregnant mama. 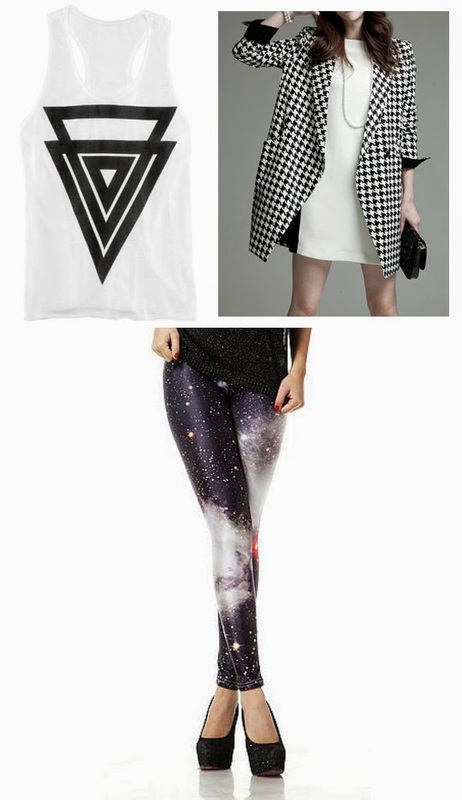 I thought I would like to share two outfit ideas from my favorite online store, Sheinside. 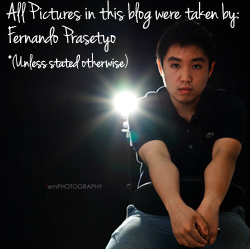 Hopefully, it would be helpful for my readers. Simple loose dress is my favorite at the moment, since it's not going to restrain my stomach. Who said that Mommy can't look fashionable? Just add rivet bag and lovely necklace to look a bit more edgy. Black and white combination is the best color combo ever! They will certainly will make you look slimmer. Anyway, most of my friends would know that I love wearing top and leggings - that won't change during my pregnancy. I love wearing simple top with pattern leggings (always eye-catching wherever I go!). Leggings waistband is usually stretchy, therefore it won't squeeze my stomach. I know some leggings' waistband can be very tight and I avoid those kind of waistband. Anyway, it's kind of hard to choose gifts from sponsors, because I have to look for outer or all size clothing. However, I still love the choosing process, I'm still a girl! LoL. I combined the top with my favorite dress from Gowigasa. I have to search my wardrobe to find big dress that could fit my upper part. Luckily, I found this old dress of mine! Super cute dress with scallop cutting.